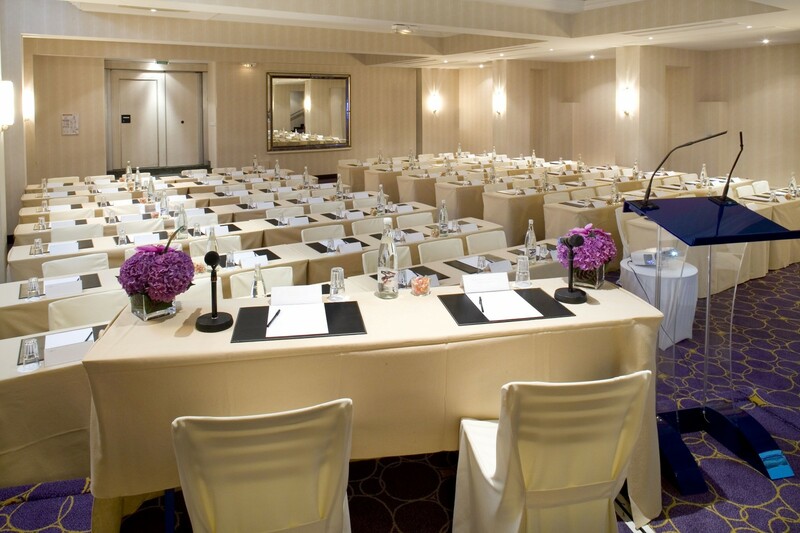 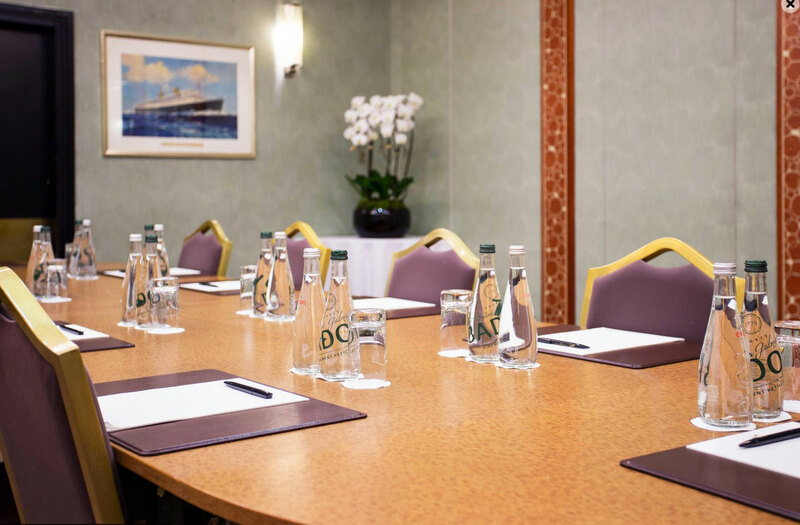 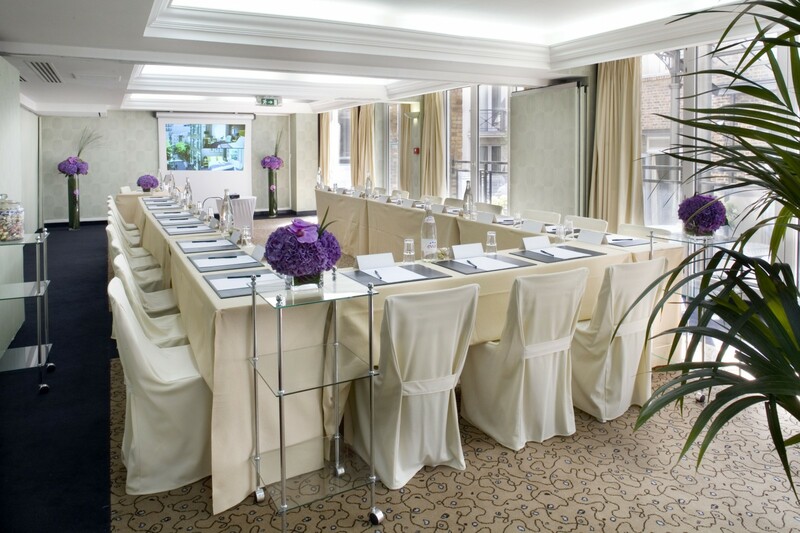 View our meeting rooms and Plan your next event at one of our Hotels. 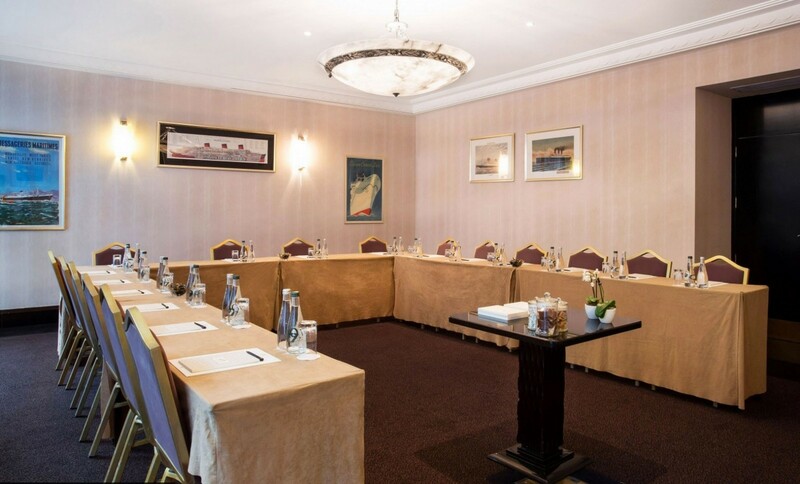 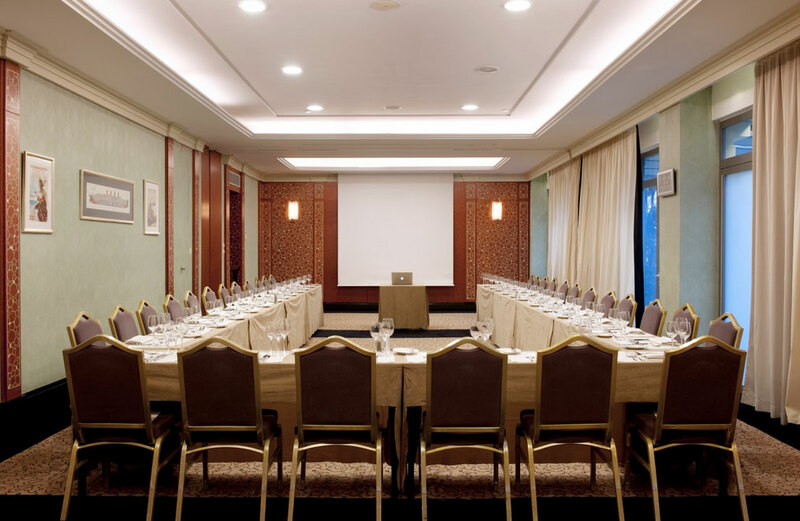 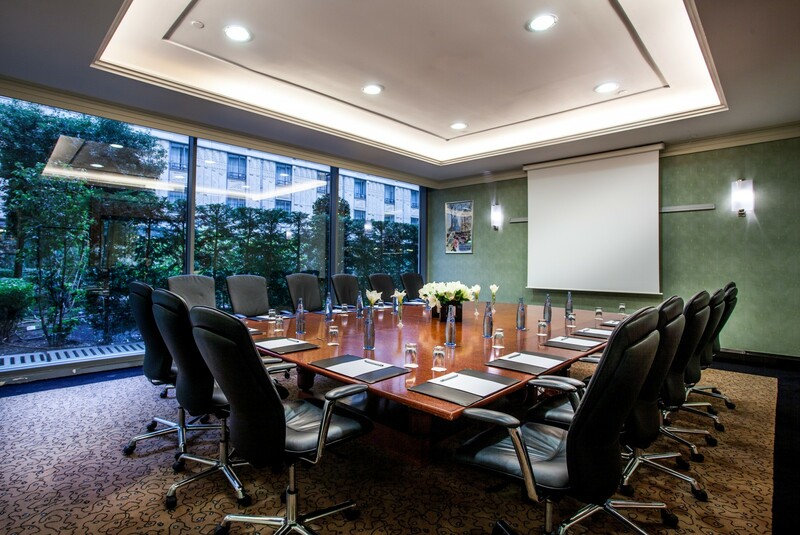 We offer high-value meeting packages with a large selection of gourmet menus, a choice of room layouts and meeting set ups, well-equipped business centers and dedicated conference and meetings team. 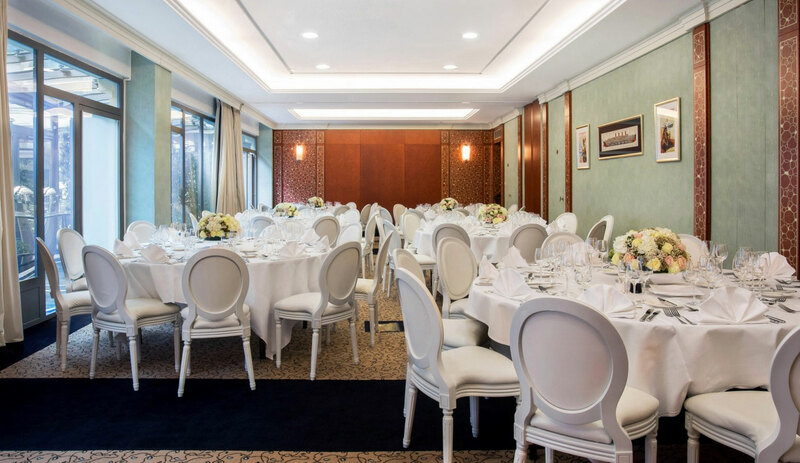 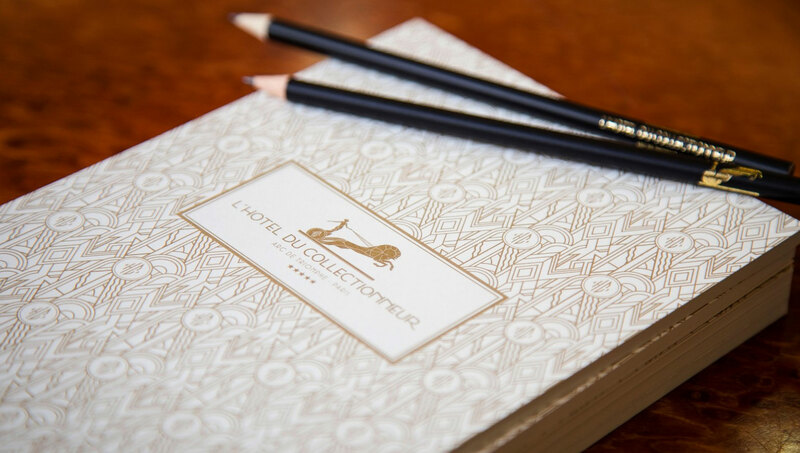 With 1700 sqm of meeting facilities including 20 adaptable rooms and state-of- the-art technology, the Hotel du Collectionneur can accomodate full scale events for up to 650 guests. 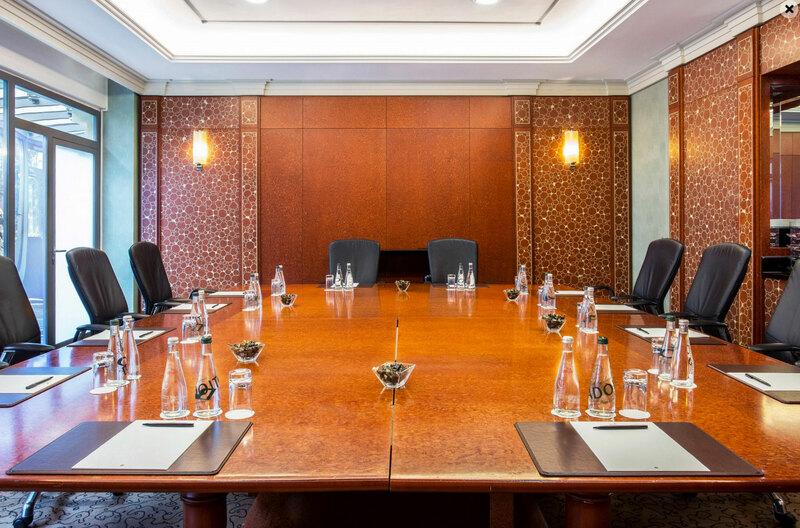 Partly located at ground floor level and adjacent to our Andalusian Patio, most of our meeting rooms benefits from natural daylight. 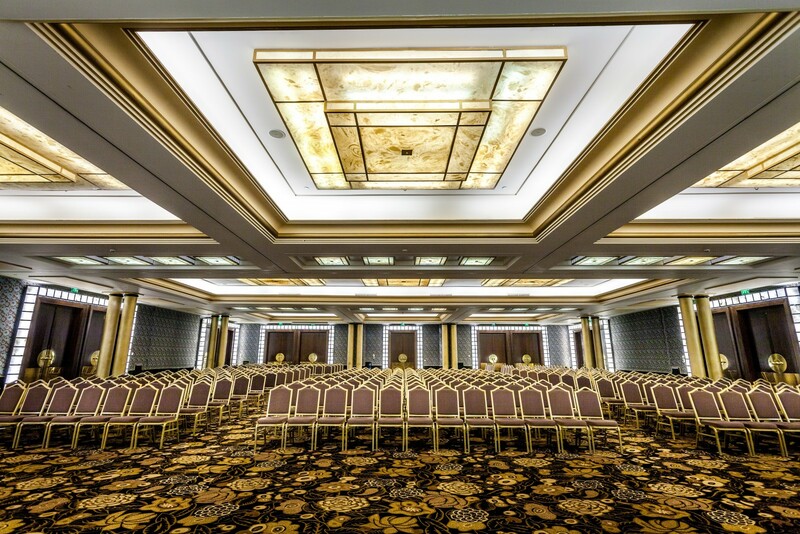 A majestic staircase, inspired by the famous transatlantic liners of the 1930’s, leads to an impressive foyer and our sumptuous ballroom of 650 sqm : Le Normandie. 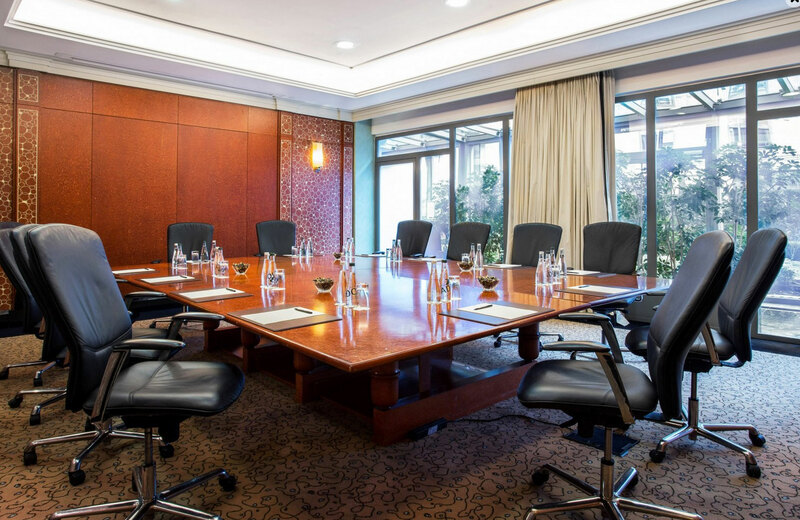 Our property offers high-value meeting packages with a large selection of gourmet menus and canapés for your cocktail parties, a choice of room layouts and meeting set ups, a well-equipped business center and a dedicated conference and meetings team. 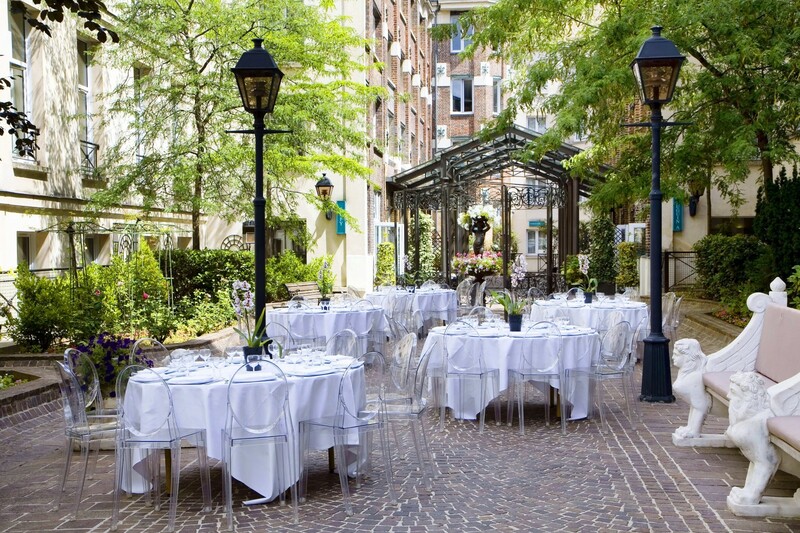 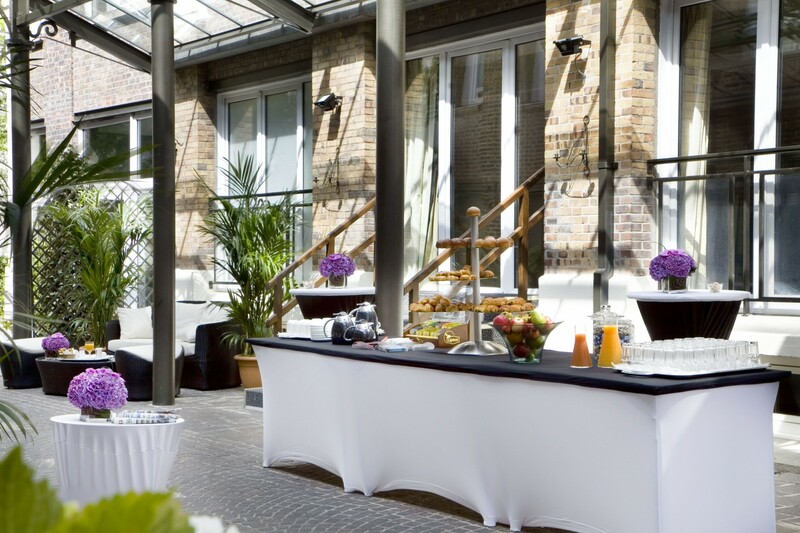 At Les Jardins du Marais, the 11 modular rooms located around the private gardens can accomodate up to 450 people. 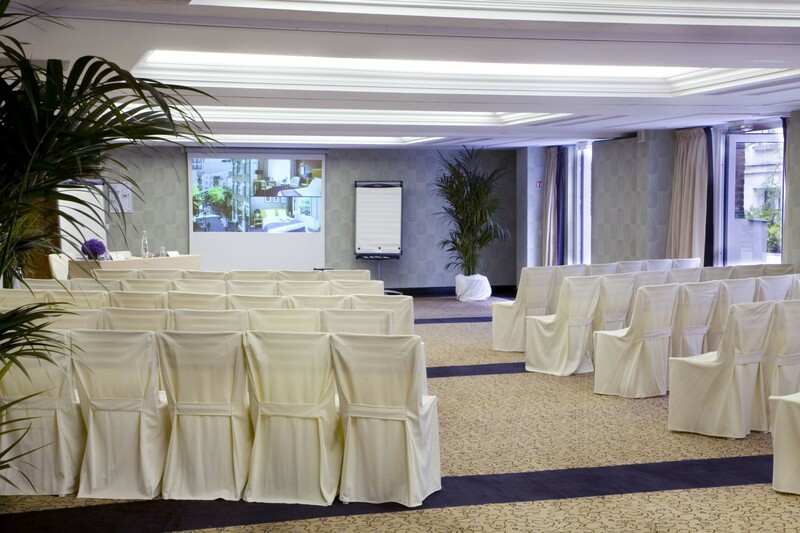 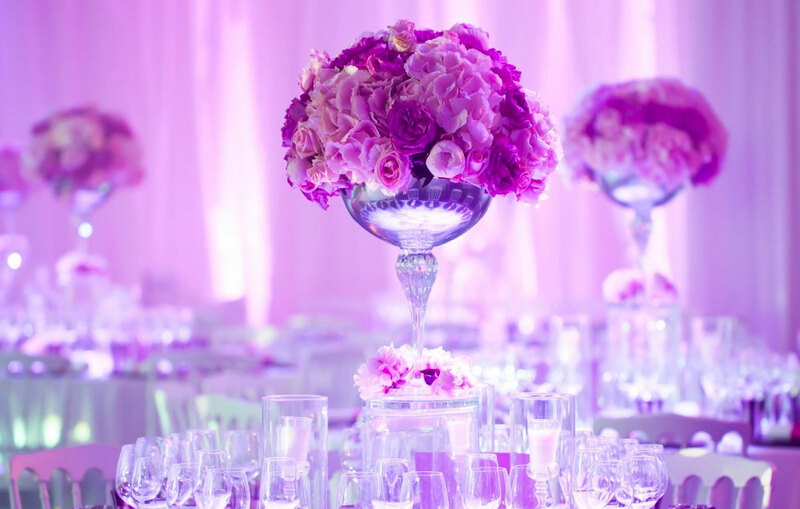 The hotel, with its 1 000 sqm of conference facilities, is perfectly suitable to welcome all types of events such as : daily meetings, seminars, conferences, incentives, as well as cocktails, private parties and weddings. 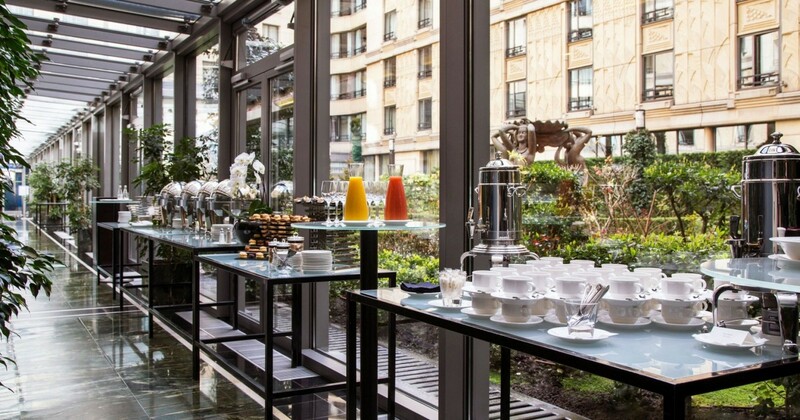 The glass of canopy and the large garden give an additional surface of 1500sqm, perfect to welcome special events for up to 800 guests.